Perfectly soft and perfectly cozy. 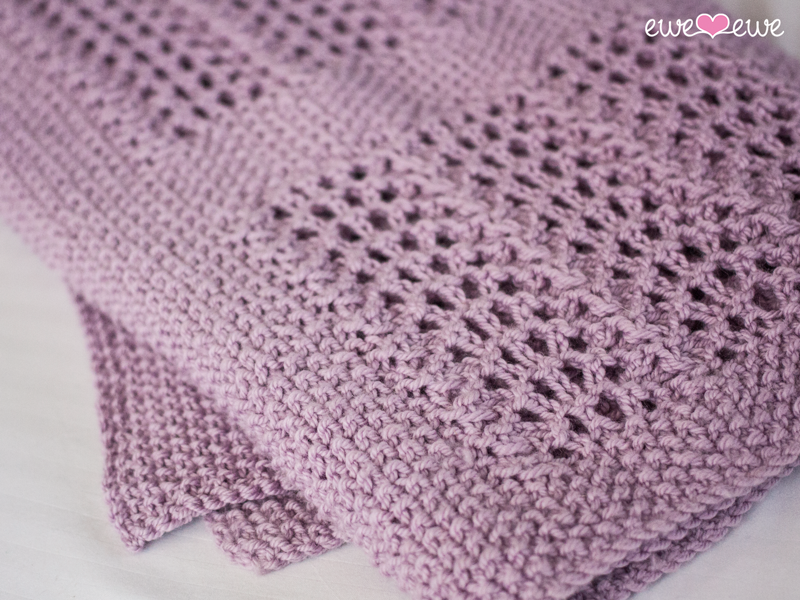 The Wavy Baby Blanket knitting pattern is just right for the new little one in your life. The simple lace stitch makes this an heirloom blanket and our Wooly Worsted Washable merino superwash yarn makes it easy to care for. Gauge: 16 sts to 4" in stockingette stitch.